America’s rural communities are experiencing tremendous challenges. Many rural schools across this country, particularly those in the most isolated areas, are struggling to serve children and families facing adversity, stress, and trauma, without the wide range of mental health, social service, and nonprofit resources available in urban areas. What this means for our country is that many of our 13 million rural students are losing out on opportunities to succeed and thrive, in school and beyond. 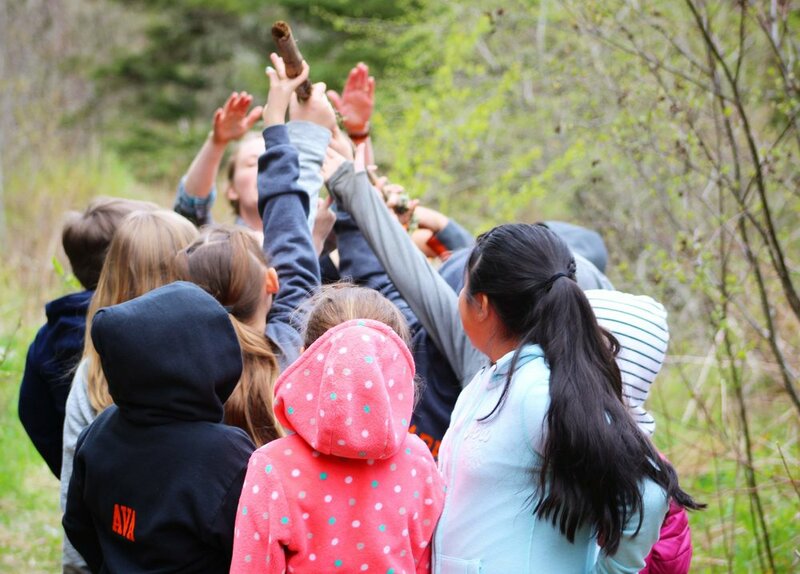 By calling on the strengths and knowledge held within a number of Maine’s most rural communities to support student success, TREE seeks to provide an adaptable model that can benefit rural schools around the country, creating deep and lasting change in teaching and learning for all children. TREE is informed by innovations in educational theory, research, and practice from around the U.S., while arising from the unique context and needs of Washington County, Maine, with its 29 K-8 schools and 3,000 students. TREE draws on multi-disciplinary research in the science of learning and development that provides new insights about how children develop, how they learn, and how families, schools, and communities can support and encourage their success. Read more about our work and why it matters in the Bangor Daily News, UMaineToday, and Kappan Magazine. TREE maintains that by expanding and deepening existing relationships, we have the collective resources to build resilience and create healthier ecologies for young people, so that every individual has an equal chance of a successful and fulfilling life. TREE is helping entire families reconnect with their schools and communities as places of value; places where their children are being well-served and cared for and where all are welcome. We want to see more rural schools transforming into community hubs for health, opportunity, and civic empowerment.